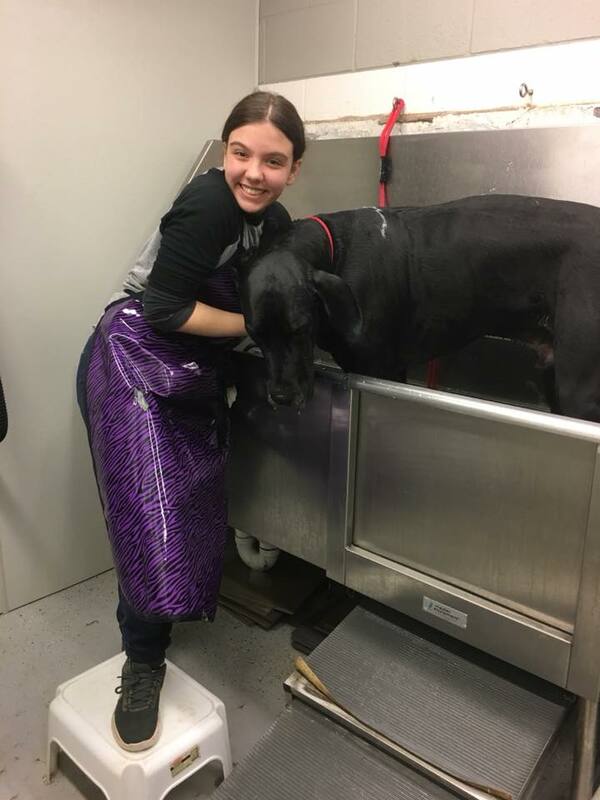 Our hands-on care includes a basic wash, bath service, and ear cleaning. 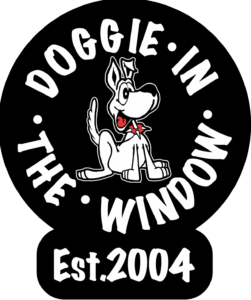 Unlike your traditional dog grooming salon, we here at Doggie In The Window stick to the basics, while keeping things affordable and convenient for our clients. Services provided when your dog is here for boarding or day care services.